Who: The Estonian Government, the Tallinn City Government and others running the Peatnav (High Street) urban renewal project. What: The Peatnav project team wanted to share their plans with the public and crowdsource ideas for improving Tallinn's high street. Result: Many useful ideas from the public were gathered informing the project and providing evidence to city officials of the desire for change and how it can best be achieved. Renee Puusepp from the Peatänav project team. The Estonian Government and the Tallinn City Government have a vision for Tallinn’s high street as a lively cultural centre and a pedestrian and cycle-friendly zone. They also want the area that connects the city to the harbour area to be re-designed and more attractive to residents and visitors. The Peatänav (meaning High Street) project and competition was set up in 2015 to act on this vision. The project team decided that a bottom-up, citizen-centric approach was needed to share plans with the public and crowdsource design ideas. The authorities in Tallinn want to create a new high street and thriving urban space. They want to reinforce Tallinn as a great place to live and visit; a modern smart city. Along with the Estonian Centre of Architecture and others, in 2015 they organised the Peatänav project and urban design competition. This is still running today in January 2017. In 2015 a group of mobility and urban experts came together to inform the project and launch the competition. They recognised the importance of gathering the input of people who lived and worked in the area. 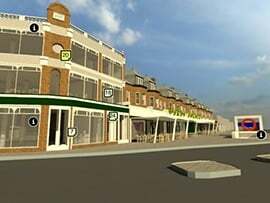 The project team wanted to share their plans with the public to reduce any worries about the potential impact on traffic and use of the high street. It was important to create a sense of transparent engagement and involvement so the changes were understood and successful. In addition to sharing information, the project team also wanted to garner enthusiasm and gather new ideas to inform the competition and future design. Stickyworld provided the ideal way to run an ongoing and affordable online citizen consultation and ideas forum. The online consultation was promoted widely on social media, national television and papers, and in local media. It was also embedded on the Peatänav project’s website. A range of digital media was used to spark discussion and ideas. The project team shared a map of central Tallinn and asked the public about what they liked or disliked about particular zones. All engagement was conducted in the local language. Using Stickyworld’s contextual commenting features respondents were able to stick a comment on a specific area of the map. Use of 360 photography and aerial views also enabled people to provide their feedback in the right context adding clarity to the discussions. It was easy to download a csv file of all the ideas and comments shared on Stickyworld. 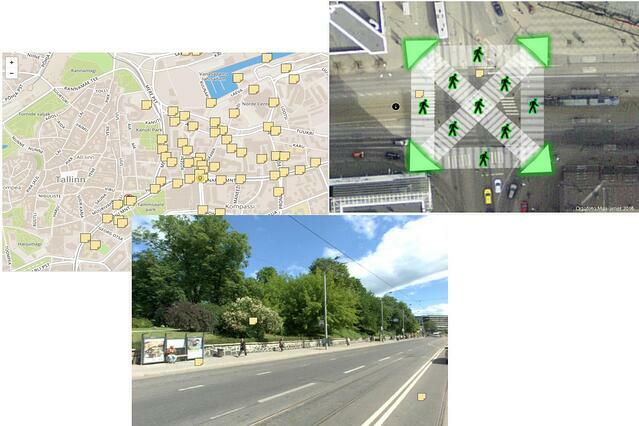 These will inform the future design of Tallinn’s high street. Work will start to take place on this in 2018. Some of the comments have been incredibly useful in providing evidence to city officials of the public’s desire for change and their ideas on how it can best be implemented. The online consultation helped the Peatänav project team both share their plans as well as engage citizens in a very modern and smart way. 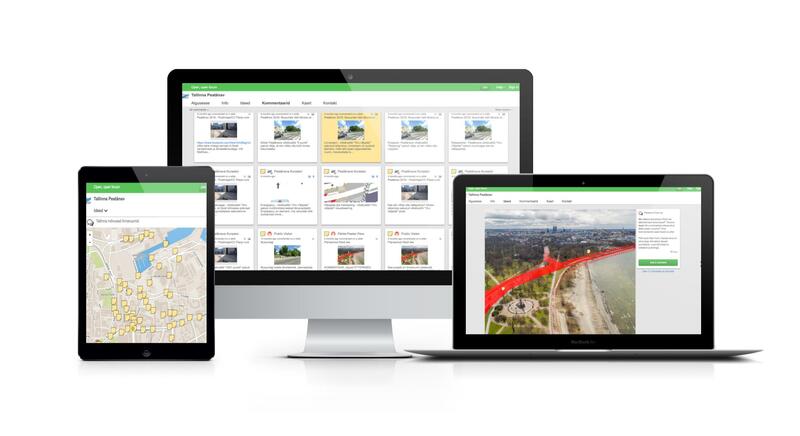 If you would like to learn how online public engagement with Stickyworld could work for your organisation or project, book a demonstration with our team.